It also helps boost shine and is gentle enough for kids. Also, be sure to like our Facebook page, so you can be the first to know about deals that you can't get anywhere else on the internet! 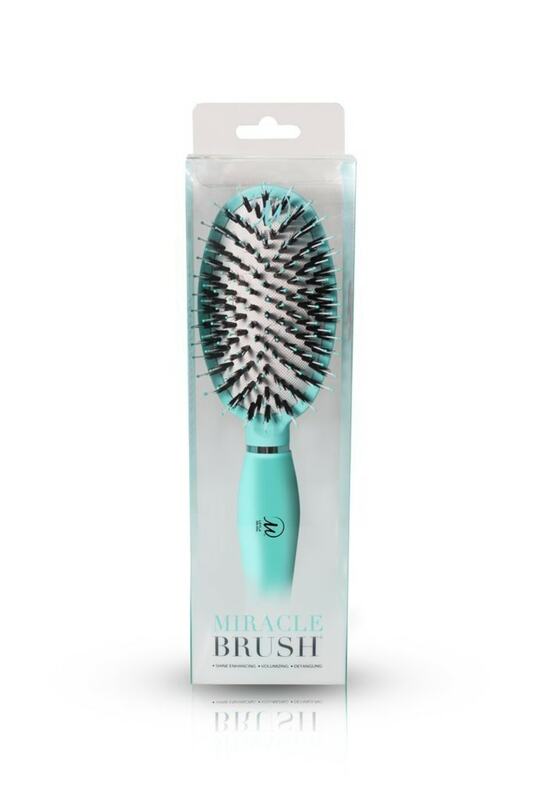 Today only, Leyla Milani Hair is offering 54 percent off their Miracle brush that normally retails for $23. No discount code needed! This best selling hair brush is truly a miracle worker. It's duo bristles are specifically designed to penetrate and glide through even the most tangle-prone hair without pulling. You can even use it on wet hair. The site claims that it's perfect for small children, as well as adults. Go ahead and say farewell to flyaways! The perfectly balanced combination of natural boar bristles and nylon bristles will massage your scalp and reduce static while you brush your hair. They also add shine and volume in the styling process, while still being incredibly gentle on the scalp. Now that's a win, win.